Lettie Hargreaves is young, pretty and she wants more than her simple, uncomplicated life with her grandmother can provide. Lettie longs for excitement and love and she's determined to make something of herself. 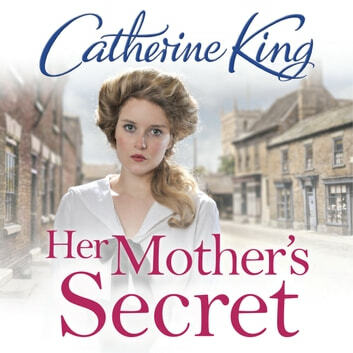 Ivy knows that Lettie can never find out the real reason why Lettie's mother left so she has done her best to shield her from the truth over the years. 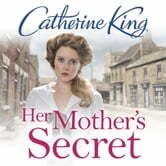 So when Lettie suggests going into service for the ailing Lady Laughton, Ivy knows that she must do something to stop it. Feeling stifled and confused, Lettie chooses a different path that offers her the chance at love and of the life she so craves. But she is still the same determined young woman and her ambition may do more harm than good, as she is entirely unaware of the secrets her actions will uncover.